Settled predominantly by Anglos before the Civil War, including the families of Mullin, Cowan, Crozier, Allsup, Hopkins and Butler. Cotton farming then became an important industry until the Great Depression, resulting in a gradual shift back to the cattle raising industry. 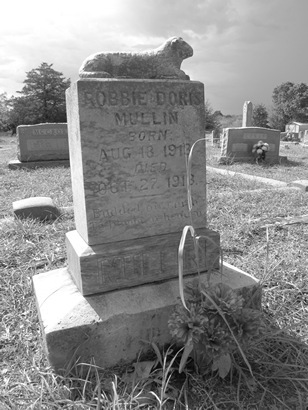 Ira Mullins operated a gin and grist mill on Peach Creek, and Peeler and then Rhodes operated another gin and grist mill on the Flatonia Road. There were two molasses mills and a longtime blacksmith shop. G.L.A. Zumwalt opened a store in 1908 - it operated for 40 years; Sam and Marvin Brown opened another store in 1924. 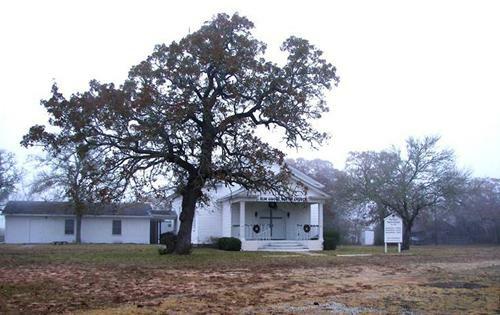 The Elm Grove Baptist Church was organized in 1855; the church still has weekly services. 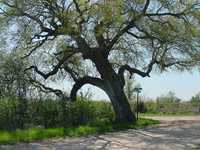 There are 5 communities named Elm Grove listed in the Handbook of Texas. This isn't one of them. For the curious, three of the others are in Dallas, Rusk and Wharton counties - with the remaining two in relatively nearby Hays and Caldwell Counties. We were given a tour of Elm Grove and its environs by Mr. Billy Sellers of Flatonia. 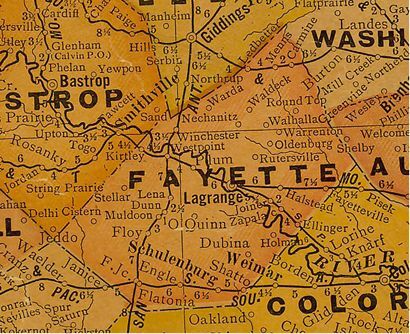 We were accompanying Fayette County Historian Gary McKee - who had recently learned there was one last corner in Fayette County that he wasn't totally familiar with. Actually, what brought McKee to Mr. Sellers was a search for a mineral spring / spa which flourished briefly sometime in the late 19th Century and that Mrs. Sellers had written about in a local history. Mr. Sellers is also a Deacon of the Elm Grove Baptist Church. The area - which Mr. Sellers remembers as being cotton and corn fields is now covered by a nearly impenetrable tangle of mesquite. 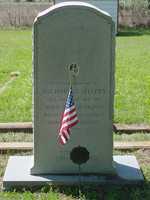 Sellers' antecedents came to Texas from Mississippi and many are now resting in the Elm Grove church cemetery. Mr. Sellers has over 60 relatives interred here - including 6 great grandfathers from both family lines. Another grave in the cemetery belongs to Mr. Sellers' Uncle Harvey, who was killed at Salerno during the invasion of Italy in 1942. Mr. Sellers says that his 21-year-old Uncle wasn't married at the time of his untimely death and his entire worldly possessions barely filled a shoebox. Oppose the church is a single residence - but next to that house is the former Elm Grove store. Mr. Sellers remembers the store closing sometime before 1950. 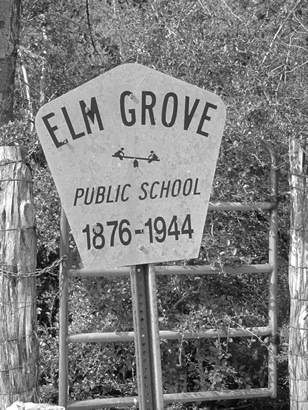 A sign shows that Elm Grove once had a school, although Mr. Sellers remembers it as being on the opposite side of the road. The abandoned house behind the sign was definitely not the school. Billy rode a horse the four miles to school, but he said that most of the time it was faster just to walk the four miles than to spend the time chasing the horse. We were taken to nearby Double Live Oaks Lane - a dirt road just off FM 1115. No one doubts that there were two trees here, but Mr. Sellers says that only the remaining one was here when he first saw it around 1940. The tree is as scarred and marked as you can imagine - with initials, burls, severe heart-rot and dead branches. A rather large cross has been carved high on the trunk, but the callus growth reveals that this is a rather recent mark. Mr. Sellers also remembers when the tree supported a colony of bees. The church itself has been remodeled, but Mr. Sellers remembers attending services as a boy when lighting was provided by carbide lamps. A marker to the right of the main entrance (on the ground) gives some basic information. A sealed jar serving as a time capsule was placed under the marker in 1958 - no date has been announced for the opening. 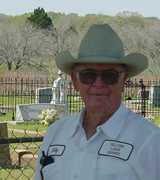 Other Elm Grove memories include Billy's uncles hitching up their horses to pull cars out of the mud right before the hill entering Gonzales County. The charge was fifty cents. The doctor's charge for Mr. Sellers' birth in 1929 was $25. Since he was an only child, his cautious father waited a year before paying the bill. "While on the computer today, I decided to see if Elm Grove, Texas, happened to have any computer information. To my surprise - there appeared Elm Grove and Billy Sellers. As a Junior at Trinity University I began a two year time as their pastor. The time was January, 1956. I could wish that every young, beginning pastor had an Elm Grove. They will be observing their 150th Anniversary on the weekend of April 9-10 and have sought former pastors to come and share some personal experiences. I mentioned the stone and the fact that when the church had it's 100 Anniversary I was their pastor - we dedicated the marker, and then buried a sealed jar with a picture of the members of that day, plus some mementos the people wished to place in the jar. Billy Sellers - he happens to be one of those folks who helped us all get to today.